Patrick Stewart, Michelle Yeoh, Jeremy Irons, Joanna Lumley and Jason Isaacs were also on hand at the pre-awards bash in London. 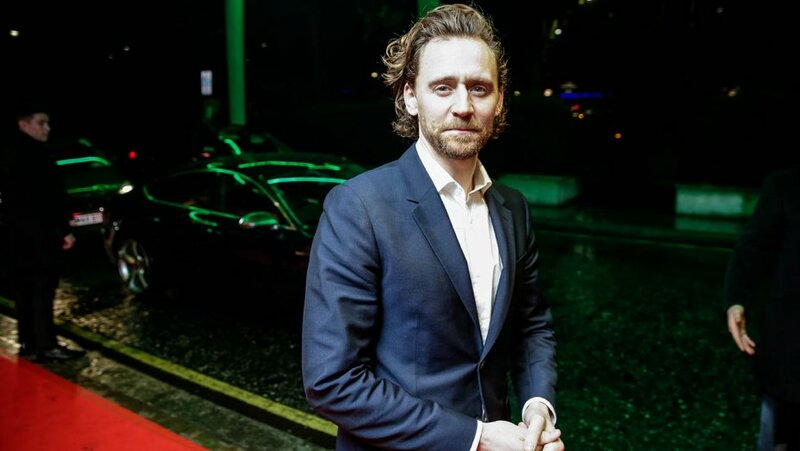 Eddie Redmayne, Tom Hiddleston, Patrick Stewart, Michelle Yeoh, Jeremy Irons and Anna Friel honored the charitable side of BAFTA on Friday night as London began its celebrations in anticipation of Sunday’s film awards with the lavish annual Film Gala, this year at the city’s Savoy Hotel. Change is being seen, claimed Jason Isaacs. "When you work in the industry, and you may not know what BAFTA is doing, but you see around you the landscape is changing in terms of the number of women, people of color and people from different social backgrounds coming through the industry," he said. After a champagne reception, a Great Gatsby-themed dance opened proceedings with host Claudia Winkleman welcoming on stage recent winners of the BAFTA young presenters’ scheme.